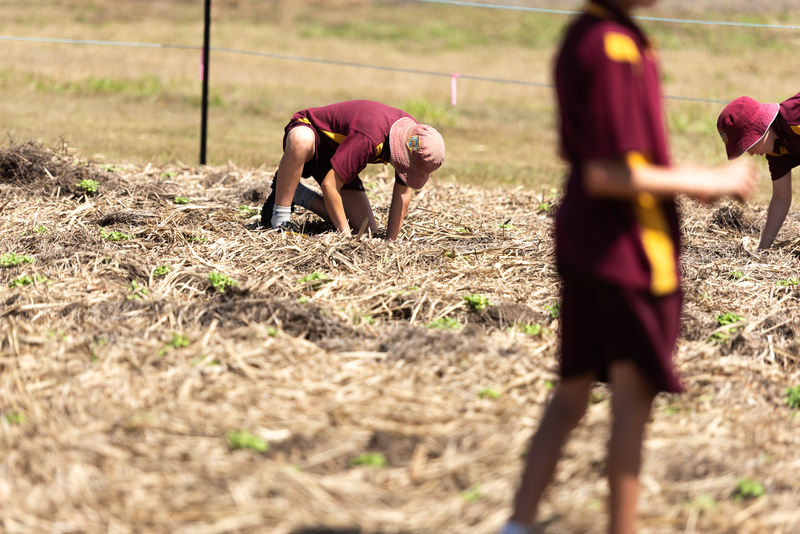 Mackay primary school children visited the Beacon this September to learn about soil, water and biodiversity in agro-ecological systems. 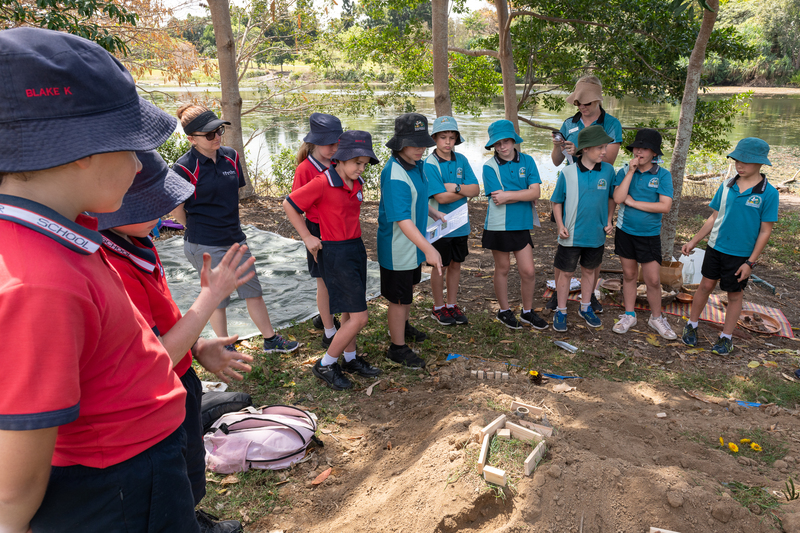 65 students spent a morning onsite at the Beacon at Mackay Regional Botanic Gardens as part of the Great Barrier Reef Marine Park Authority’s Future Leaders Eco Challenge (FLEC). 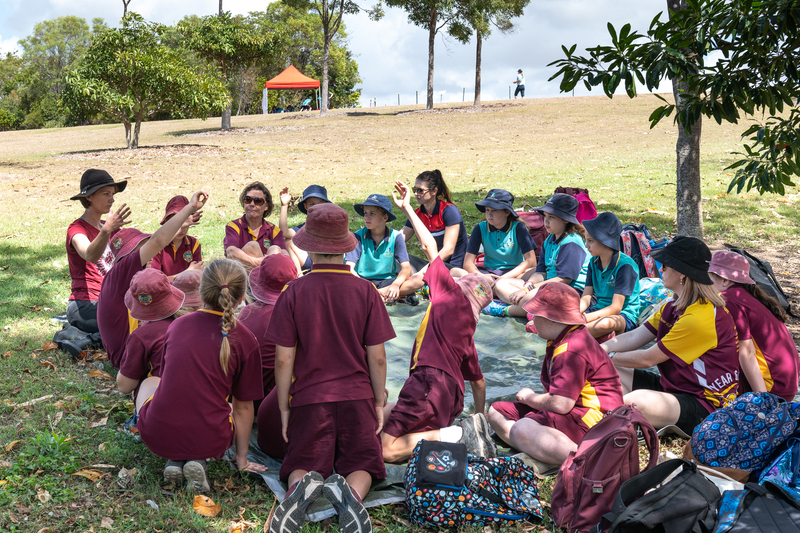 FLEC, GBRMPA’s annual event for Reef Guardian schools, invites students with keen interest in environmental issues to participate in a day of highly situated, hands on learning about environmental issues in their local community. 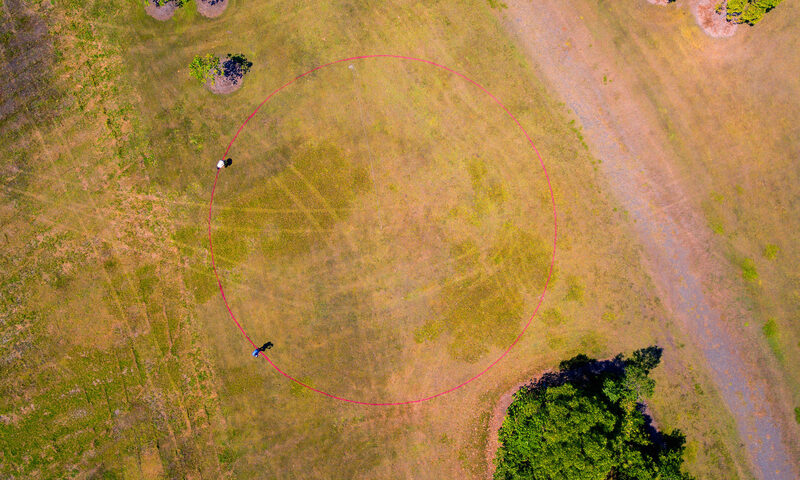 Students learned about the collaborative nature of the Watershed Land Art Project and the three workshops were designed to allow for meaningful and relevant learning experiences around ecological farming innovations taking place in the Pioneer Valley watershed. 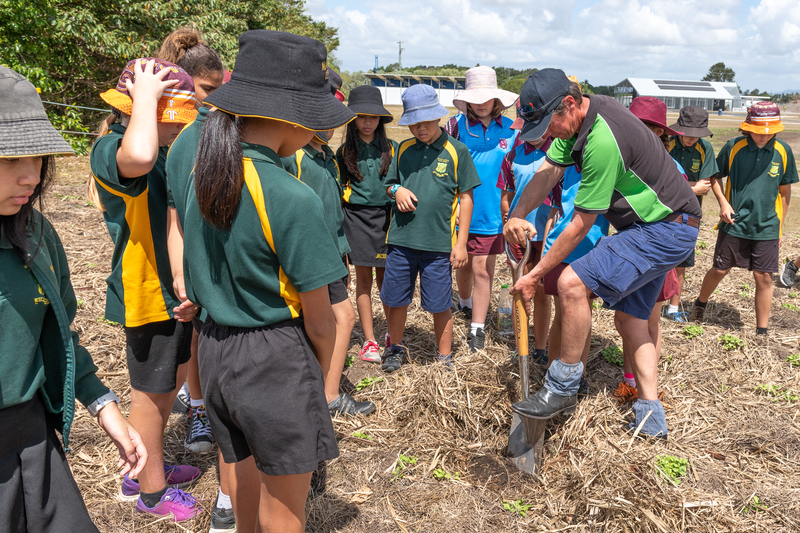 Sugarcane farmer Simon Mattsson facilitated an engaging workshop about soil health and how he achieves this in a practical sense on his farm. He spoke about growing legumes and the reasons he grows multispecies crops such as sugarcane and sunflowers. 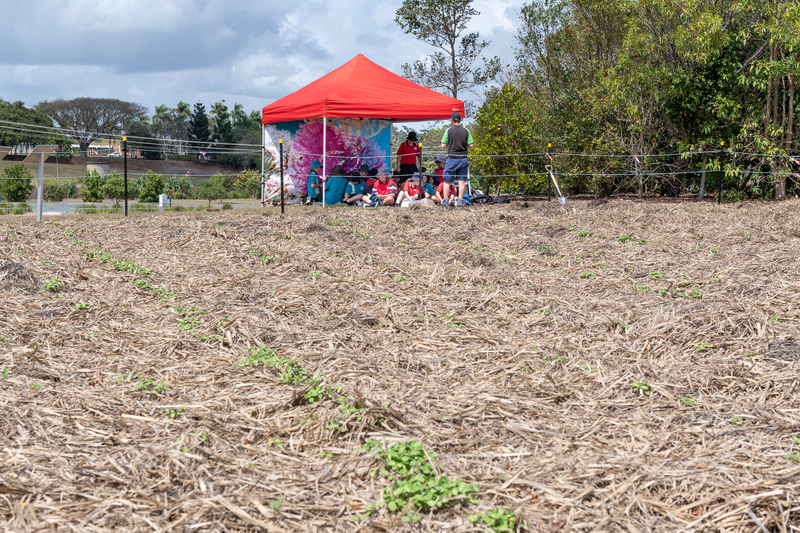 Simon shared his passion for improving the soil through regenerative agriculture and the positive outcomes this contributes to local waterways and The Great Barrier Reef. 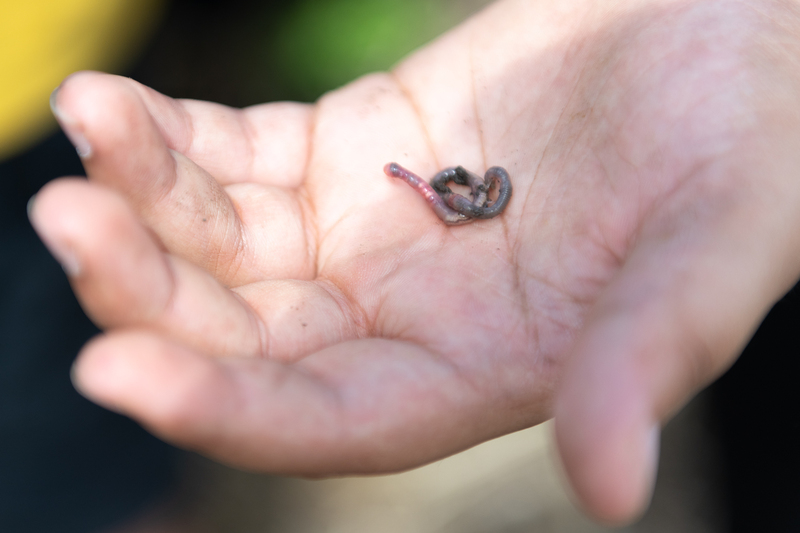 The highlight of this workshop was exploring the properties of good soil – especially handling the worms! 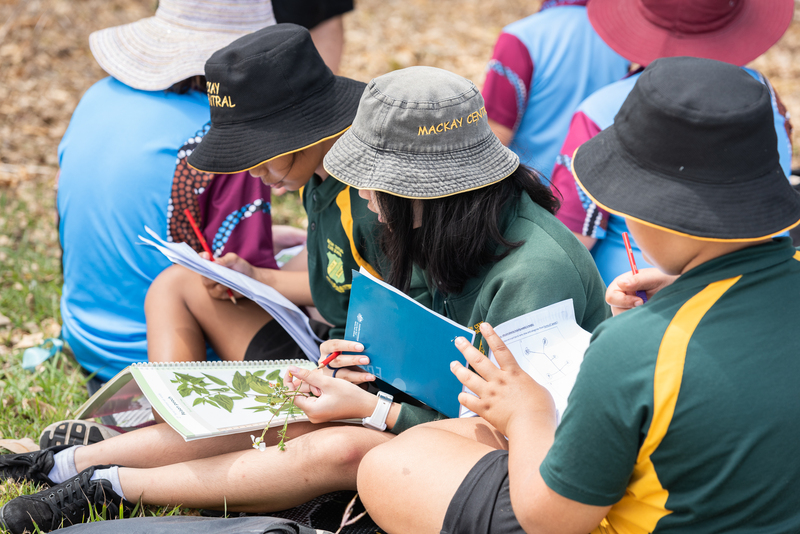 Reef Catchments project officer Carlos Bueno took the students on a learning journey about biodiversity. 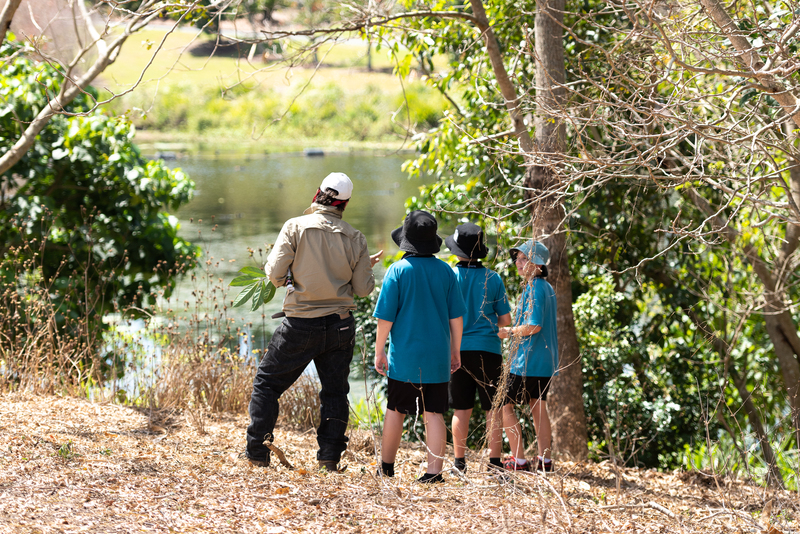 He sent the children on a walk to discover and assess the amount of vegetative diversity in a small area of land in the vicinity of the Beacon. 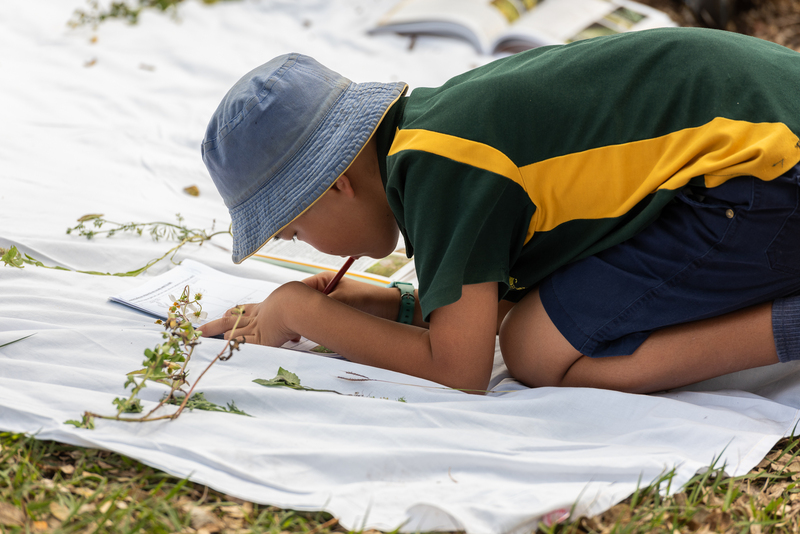 Children learned about the many functions of plants and weeds. The takeaway of this workshop being that biodiversity is important in both ecological and farming systems. Ecological educator Kellie Galletly provided children an opportunity to learn about land use in the Pioneer Valley watershed through play. 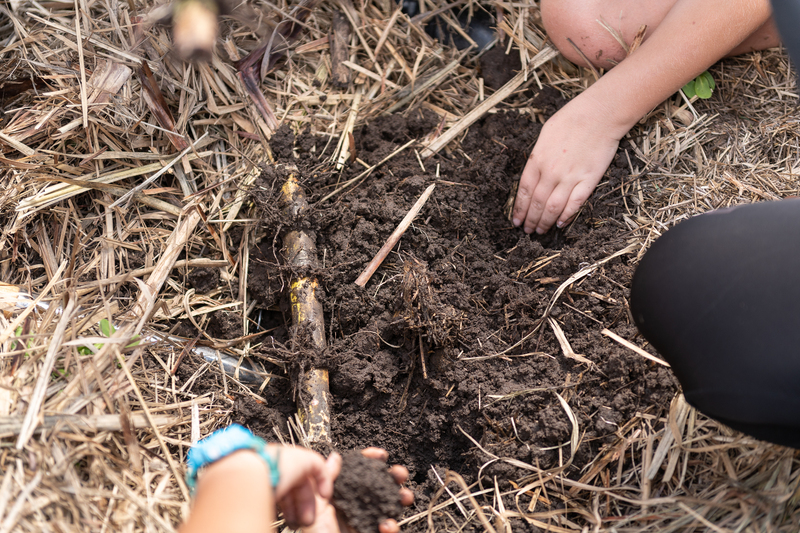 In groups, children were given scenarios about regenerative agriculture practices taking place locally which they were able to model at a miniature scale using small loose parts in a valley-shaped mound of soil. 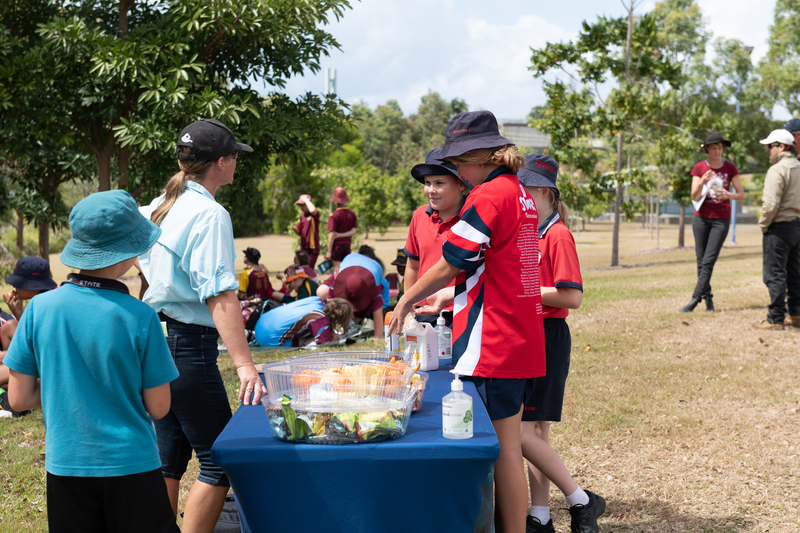 In this way children were able to understand how agricultural land use in the watershed affects the health of waterways and ecosystems. 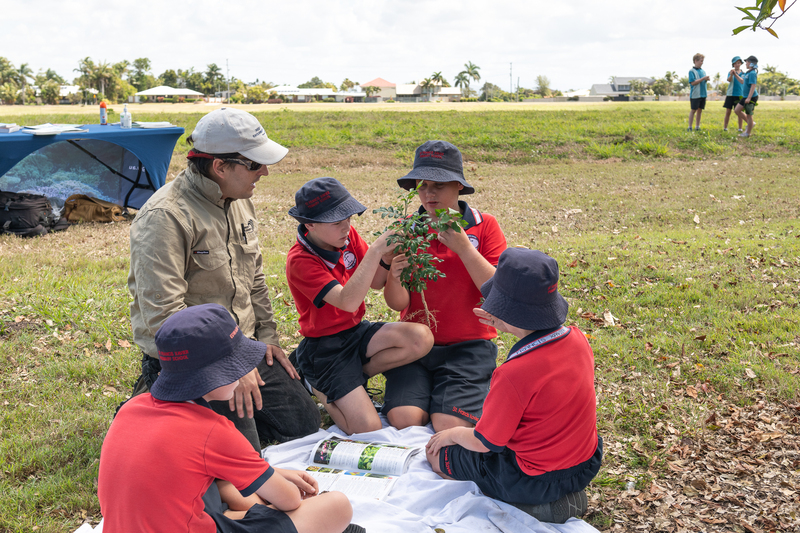 As well as learning about agro-ecological farming at the Beacon, the students attending FLEC also planted trees with Jonathon Dykyj from Mackay Regional Council, learned about the importance of fishways with Matt Moore from Catchment Solutions and built insect hotels for biodiversity with Lynette Keir and Kimberly Blythe from Mackay Regional Botanic Gardens. 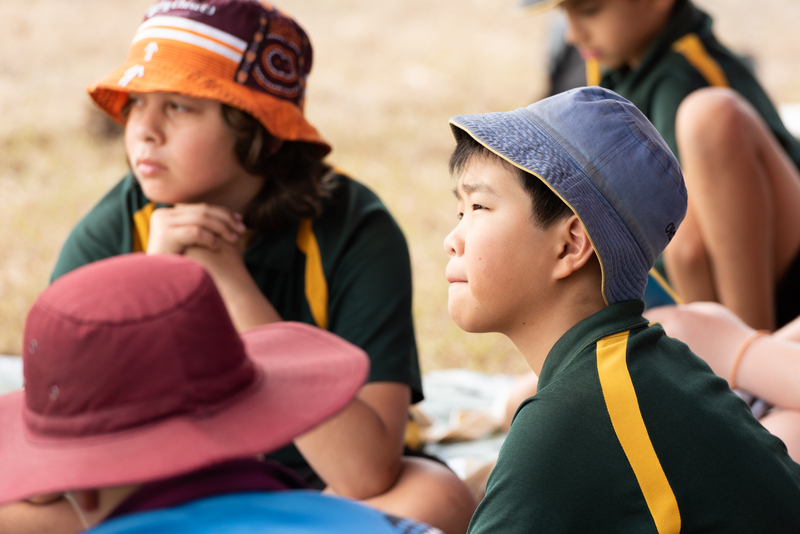 These organic and visceral learning experiences are aligned with the premise of place-based education – an approach to learning that allows children opportunities for authentic connection to community and cultivates a sense of responsibility for the natural environment and the people it supports. 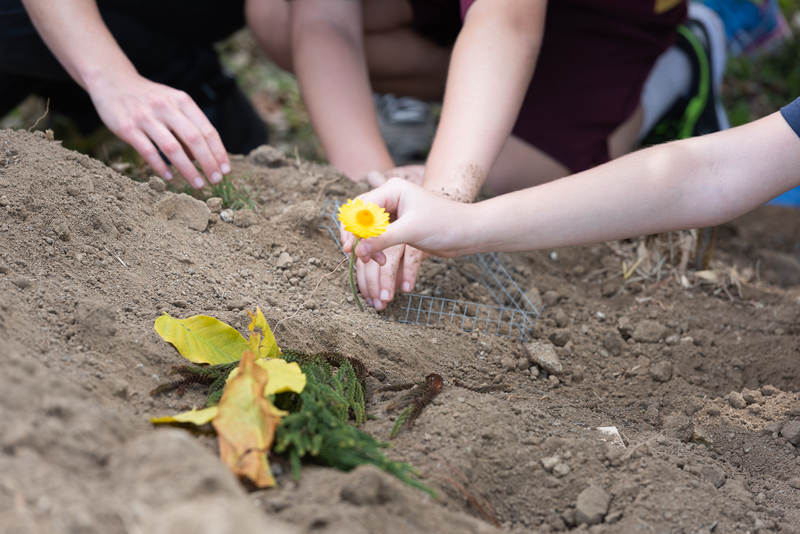 In addition to all the ecological knowledge, it is hoped that the children, as a result of learning about the Watershed Land Art Project, will have gained a sense of the attributes required to work with others on social and environmental issues and ultimately recognise their own capacity to be change makers in the community. 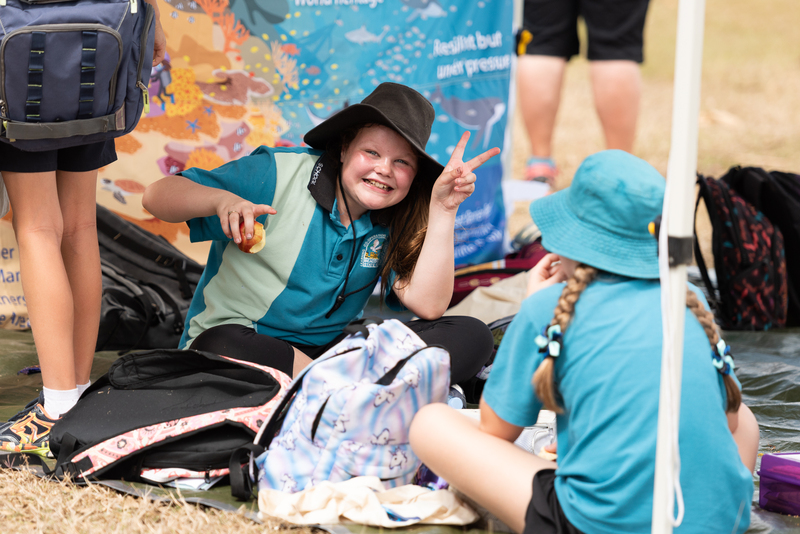 This blog post was written by Kellie Galletly, a Mackay-based educator who runs Edutones, a social enterprise that facilitates opportunities for authentic, child-centred, outdoor and community-based learning experiences across Mackay and surrounds. Kellie is a key contributor to the Watershed Land Art Project.